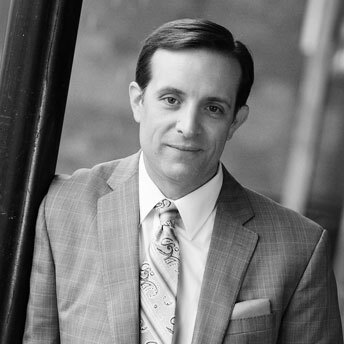 Jeff Helminski is a Managing Partner of Auxo Investment Partners. He has compiled a diverse professional background over the prior 20 years including experience in private equity investing, manufacturing engineering, high-volume assembly operations management and real estate development. Prior to founding Auxo, Mr. Helminski was a Managing Director with Blackford Capital where he was a member of the firm’s investment committee, led the firm’s activities in Michigan, including its Michigan Prosperity Fund, and was active with its national platforms as well. He served on the boards of Custom Profile, Davalor Mold Corporation and was chairman of the board of Grand Transformers/Warner Power. Mr. Helminski continues to serve on the boards of Grand Transformers/Warner Power and Davalor Mold Corporation. Prior to joining Blackford Capital, Mr. Helminski was President of Campus Village Development Company, a Rochester, Mich.-based developer and operator of student housing. Mr. Helminski also worked for General Motors; he served on GM’s engineering staff and was a production supervisor and operations manager of Final Assembly at the Pontiac East Assembly Plant. Mr. Helminski holds an MBA from the Stanford University Graduate School of Business, a Master of Science degree in Engineering from Purdue University, and a Bachelor of Science degree in Mechanical Engineering from Michigan Technological University. Mr. Helminski’s current and past involvement in community and policy related organizations include the Spectrum Health Hospital Group Board Finance Committee, the Oakland County Business Roundtable and the Urban Land Institute where he has held both national and local leadership positions. Mr. Helminski was named to the Grand Rapids Business Journal’s 40 under Forty list. He lives with his wife and their two sons in Grand Rapids, MI.